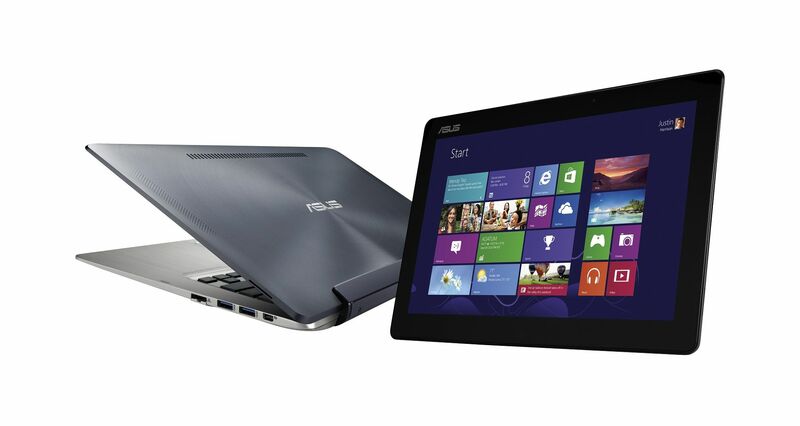 Tag Archive | "asus transformer book"
You’re looking at buying a Transformer Book? Wait! A Haswell refresh is coming and it could make a huge difference. 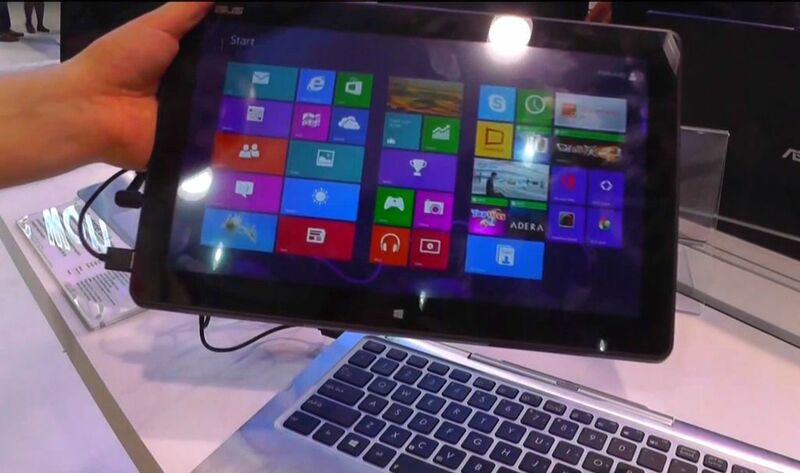 Mobilegeeks spotted the refreshed (not redesigned) T300 model at Computex today. Video below. 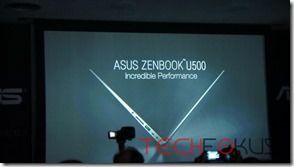 Engadget has posted their review of the Asus Transformer Book, which was recently revealed to be coming to the US on May 21. 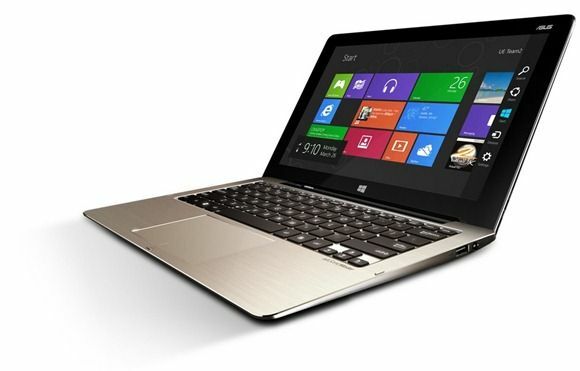 Can it still offer competition to the likes of the HP Split X2 and Lenovo Helix and with future Haswell on the horizon? 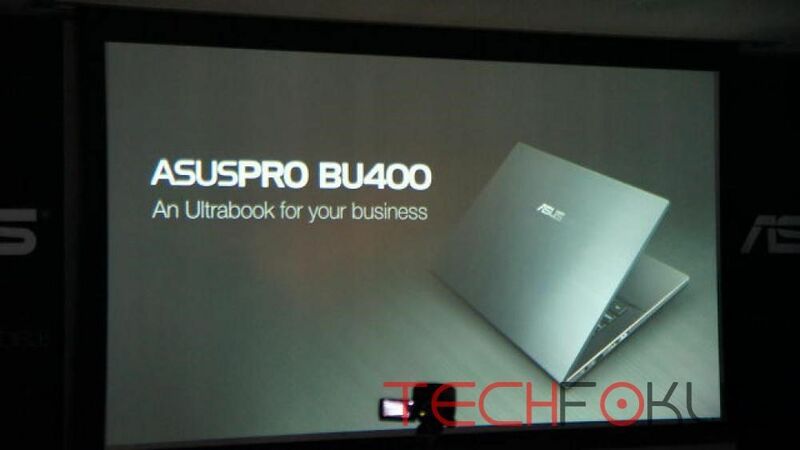 The wait for the Asus Transformer Book in America looks to be coming to an end soon with the 13.3″ version slated to be available within a week on May 21st, Liliputing reports via the official Asus North America Facebook page. The Asus Transformer Book is slowly trickling out into the wild and UltrabookReview.com have got their hands on one and have posted both a video and extensive written review of the elusive UltraBook which should help ease the wait till it hits retail in adequate quantities. 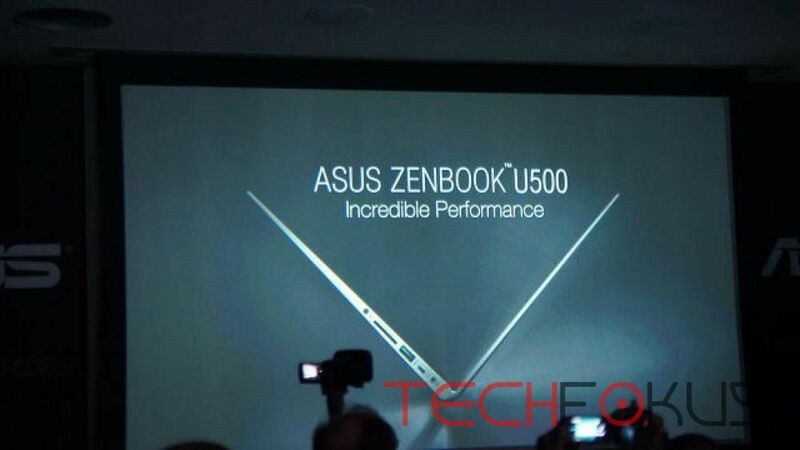 As reported in last month’s article the elusive and much desired Asus Transformer Book looks to finally be available for purchase this month and is expected to be ready for consumers eager hands in Japan starting this week with the Core i5 version launching first and the Core i7 version expected at the end of March. For its Japanese release the hybrid PC will be known as the “TransBook” and will start at ¥119,800 (about $1,280) for the Core i5 version expected this week, still packing the same specs as before: 13.3″ 1080p touchscreen display, 4GB RAM, 128GB SSD, mini HDMI, microSD slot on the tablet and 2 USB 3.0 ports, mini Display Port, full SD card slot, 500GB HDD and an Ethernet port on the battery-toting docking keyboard. The Core i7 version is expected to cost about $350 more but will also include Microsoft Office in the price and is scheduled to hit the Japanese market at the end of March. Update: We’ve just spotted it in-stock in Cologne, Germany at Saturn. 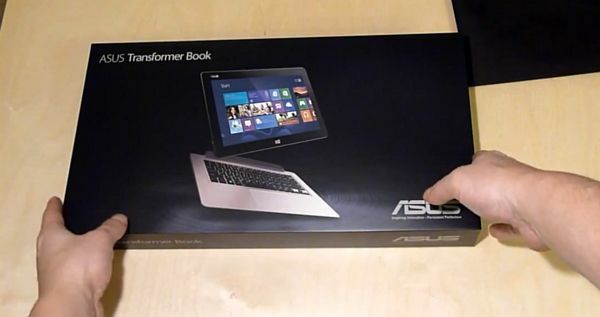 First Transformer Book Unboxing, Available Next Month? Would you know it, after our latest look at the 9-month MIA status of the Transfomer Book Ultrabook, reader Carten Kring points out that a Transformer Book unboxing has appeared on YouTube. The video appears to be of a retail unit and was uploaded by reseller Conrad.de who lists the availability of the unit on the 18th of next month, a date which jives with our recent findings. Back in June of 2012 Asus unveiled the Transformer Book, a (at the time) unique Ivy Bridge Ultrabook convertible with dockable keyboard. 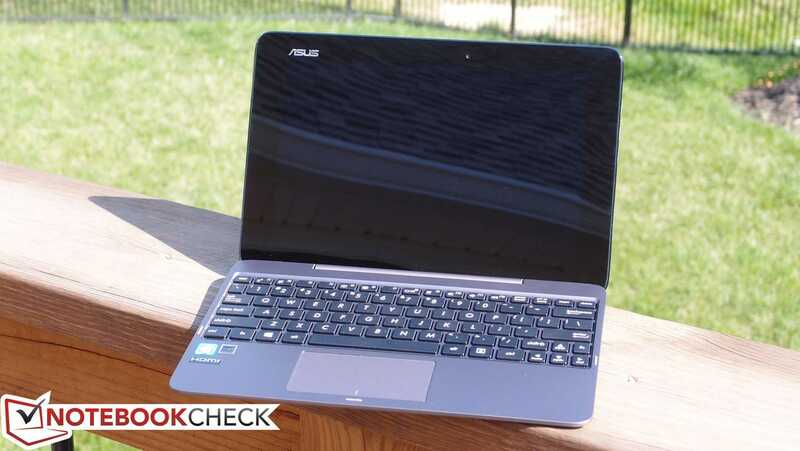 The Transformer Book created quite a bit of excitement and interest as a device that could function as both a tablet and a powerful Ultrabook laptop. We knew we’d have to wait until the launch of Windows 8 before the unit came to market. But when that date, October 2012, came and passed, we started to worry about the Transformer Book. Now, 9 months after its original announcement, we’re wondering if the mythical Ultrabook convertible will ever make it to market. Update: It’s not light either. See product page for size and weight info. 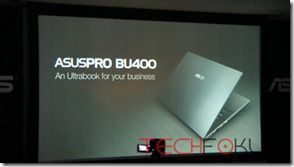 As we watched this ASUS Transformer Book video from Liliputing yesterday, we heard some talk about a price and immediately started to write an article while simultaneously contacting Brad Linder at Liliputing for confirmation. He couldn’t give it. Apparently the voice was from another conversation and as there were other devices on the table he couldn’t confirm. We have new information now though.